Francois, aka “Frenchie,” grew up in Normandy, France, and received his MS degree from the University of Caen. He first joined the Gilmore Lab for a short rotation in 2007. 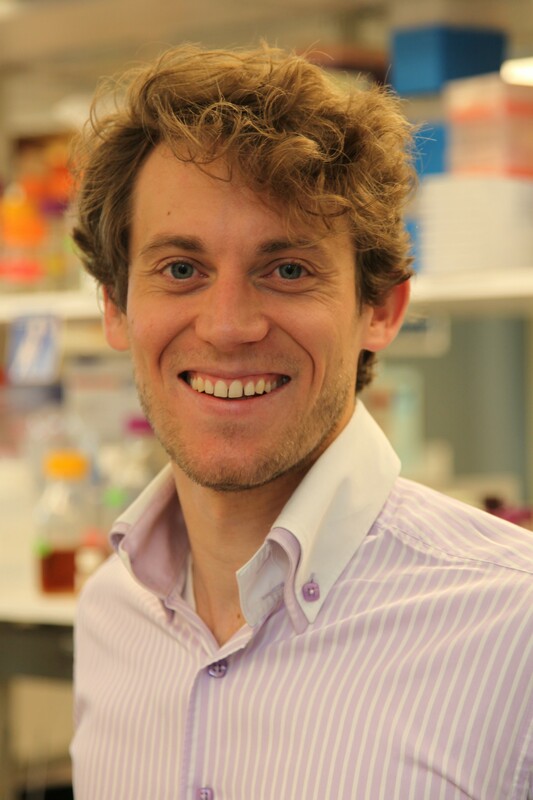 During his PhD program, Francois trained at the Pasteur Institute in Paris and at the Utrecht University Medical Center in The Netherlands. In 2011, he earned his PhD in Biological Sciences from the University of Caen Medical School. Francois joined the Gilmore Lab in November 2011, and is working on comparative genomics and drug resistance in the enterococci.